As of December 28, 2012, Sony has officially stopped shipments of the PlayStation 2 effectively ending it’s life cycle. 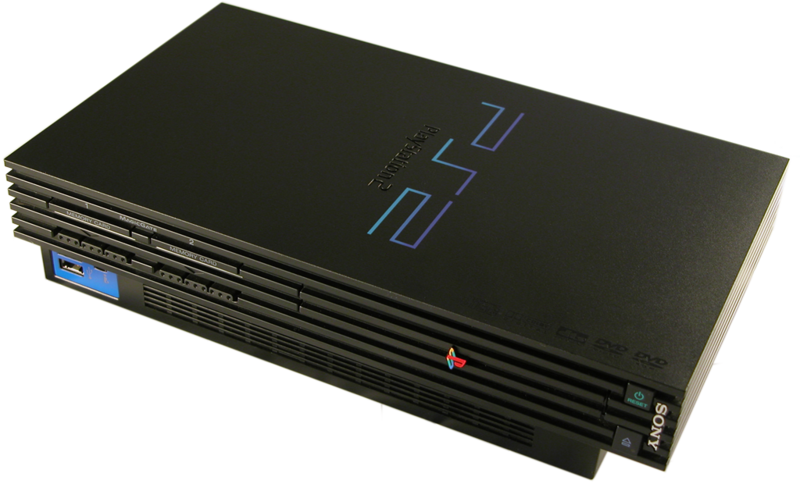 The PlayStation 2 was first released in Japan on March 4, 2000 and currently holds the crown as the biggest-selling home video console of all time (the distinction matters since the best selling console crown is now currently held by the Nintendo DS). The lifetime sales of the PlayStation 2 was 155.1 million as of March 2012.